This challenge was given by Moses to the children of Israel as they were preparing to enter the Promised Land. It was vital that they cease all complaining and begin to behave in a manner appropriate to their stature as God's chosen people. 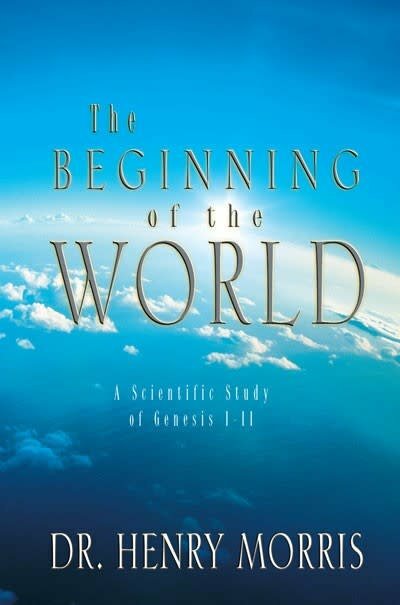 For this they needed to regain a sense of historical perspective, and Moses urged them to study the history of the world since the beginning. Presumably, this would be possible only through studying the Book of Genesis, "since the day that God created Adam |same word as 'man'| upon the earth." 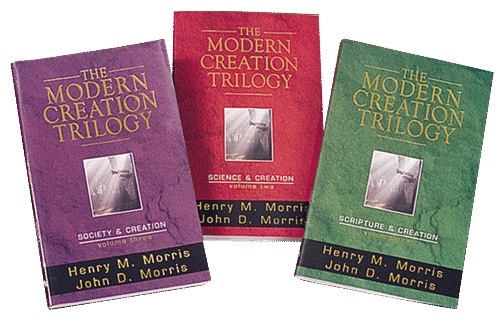 It is significant that "the days that are past" were implied by Moses to have begun essentially at creation, with no hint of any long geological ages before that. 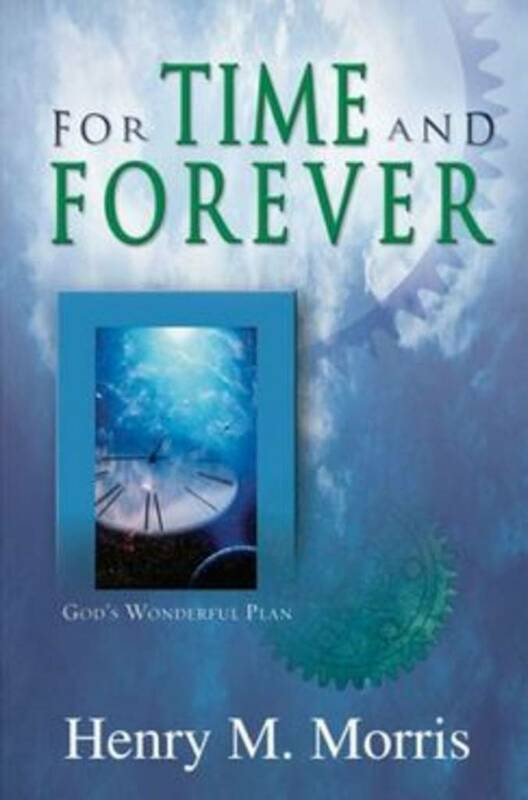 The 25 or more centuries from Adam to Moses had provided enough history to instruct that particular generation about God's plans for the world, and to prepare them for their own key role in their accomplishment, and to appreciate the real meaning of their own lives as they awaited the promised redeemer who was to come someday with salvation. BY: WILLIAM A. HOESCH, M.S. If Apes Evolved into Humans, Why Do We Still Have Apes?